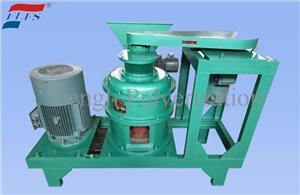 series plastic crusher is developed by ourselves with reference to advanced technology at home and abroad. 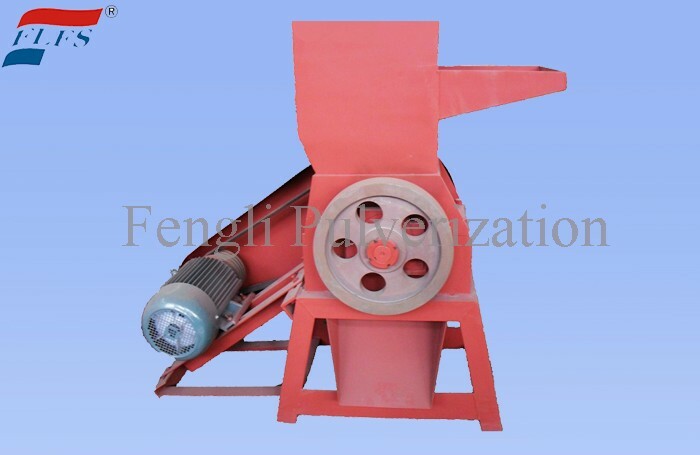 The machine is suitable for crushing the plastics, polystyrene, nylon, polyethylene and other plastic products under normal temperature. 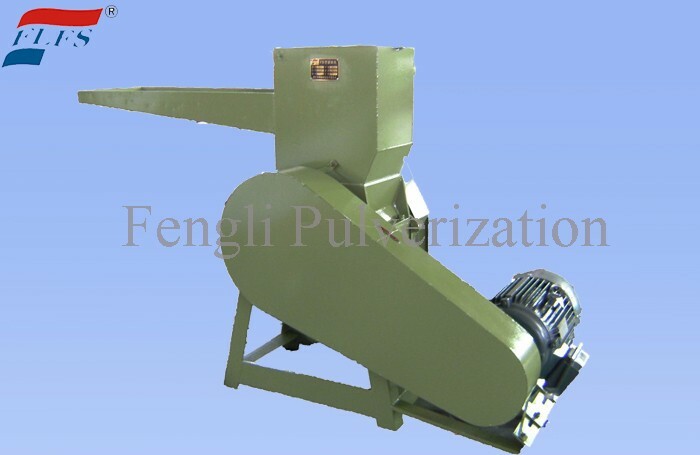 Thereby, the environmental pollution caused by plastic waste is avoided, and becomes the recycling resource after granulation. 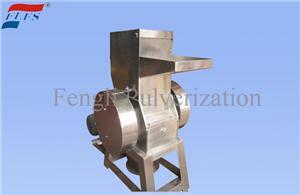 Plastic Crusher Novel design of the hob and simple adjustment of the knife clearance. 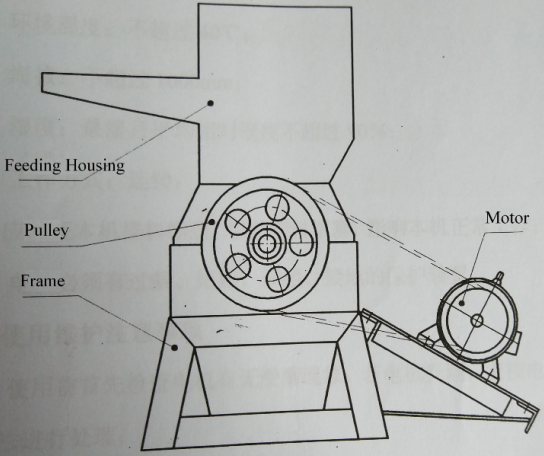 Strong shear force. 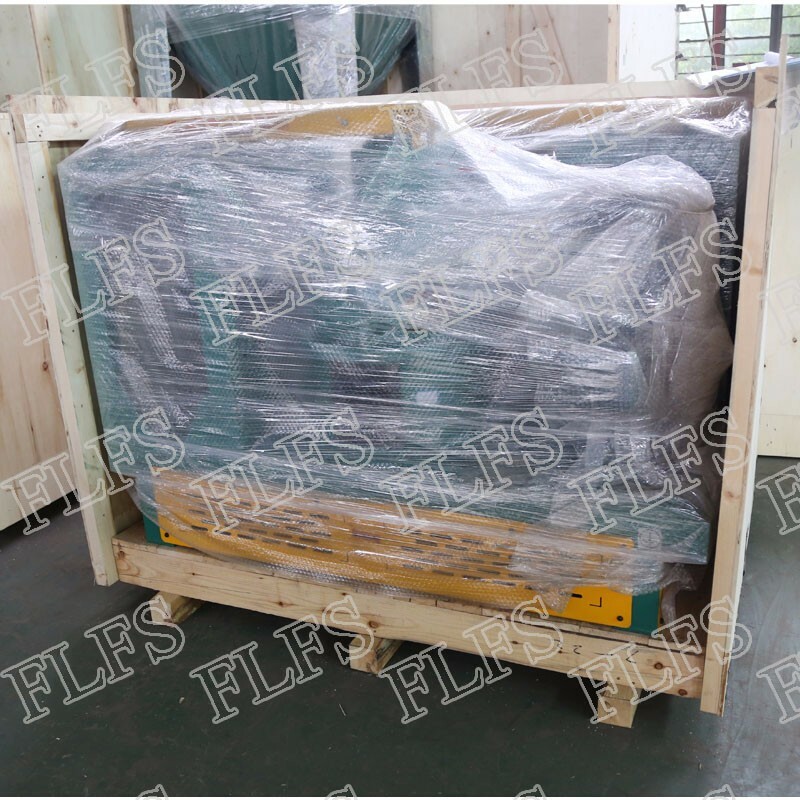 If blade becomes blunt, it is easy to disassemble and repair. 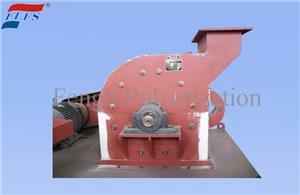 Medium speed rotation of hob is not easy to become heat when crushing. 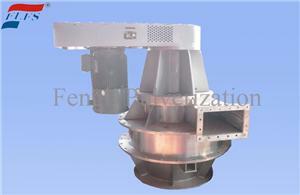 The continuous working will only cause small temperature rise. Compact and reasonable structure, convenient operation and maintenance, low energy consumption, high efficiency, big crushing ability and so on.